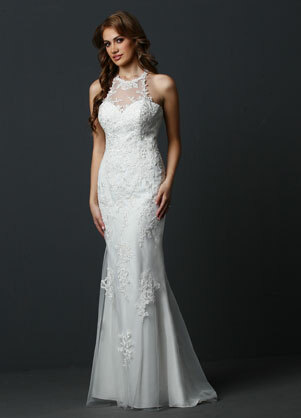 We carry all styles of wedding dresses from light and airy destination styles to more traditional a-line. We offer the ability to order-in all of the new dresses (ordering-in requires four to eight months ), as well as the ability to buy a wedding dress off the rack! No matter the type of dress you are looking for our consultants are committed to helping you and providing an informative and joyful experience. If you are interested in coming to our store to try on a wedding dress, we recommend and prefer that you book an appointment. By booking an appointment you will be guaranteed the help of a consultant. Without an appointment, we cannot guarantee that you a consultant will be available to assist you. We suggest to book appointments well in advance. We also have a private consignment section, please click the button below to see the dresses! If you are interested in receiving more information about our wedding dresses, please feel free to call us at (604-522-6930) or email us at info@blissconsignment.com.